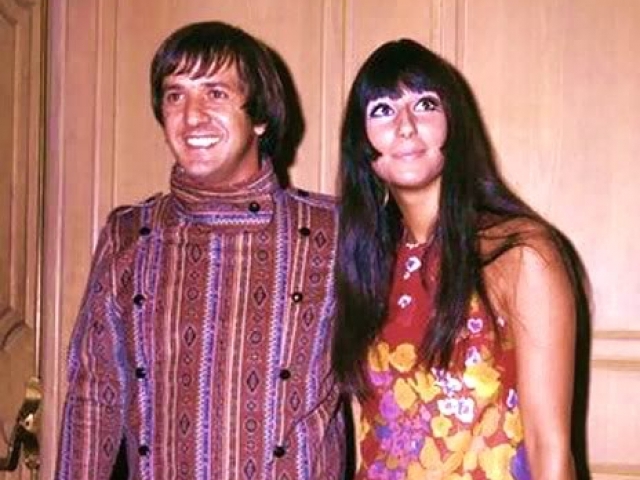 In the 60s and 70s, everyone who was anyone knew about Sonny and Cher. Do you remember enough about this star husband-and-wife duo? Take this quiz now to find out! What was Sonny and Cher's last name? 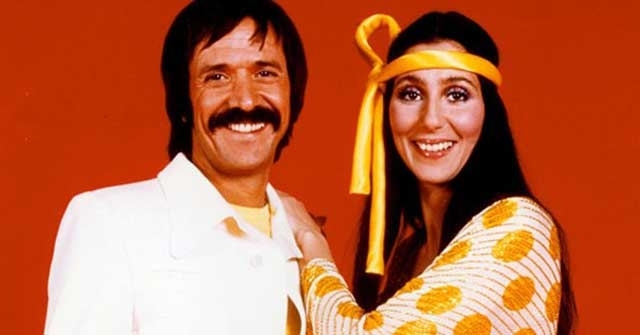 What was the name of Sonny and Cher's debut album? 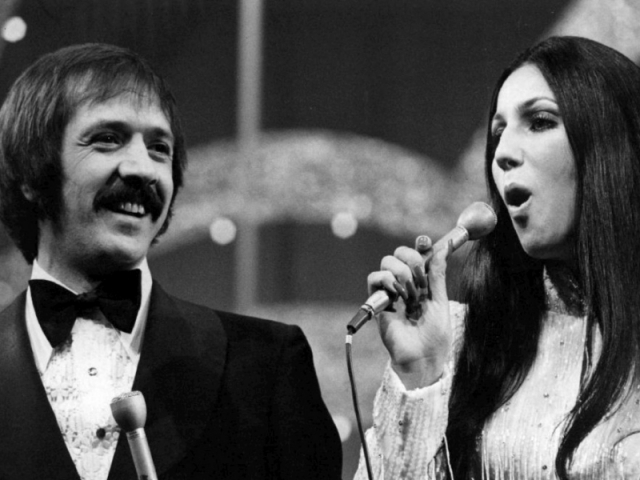 Which of these Sonny and Cher singles did NOT reach the top ten in America? 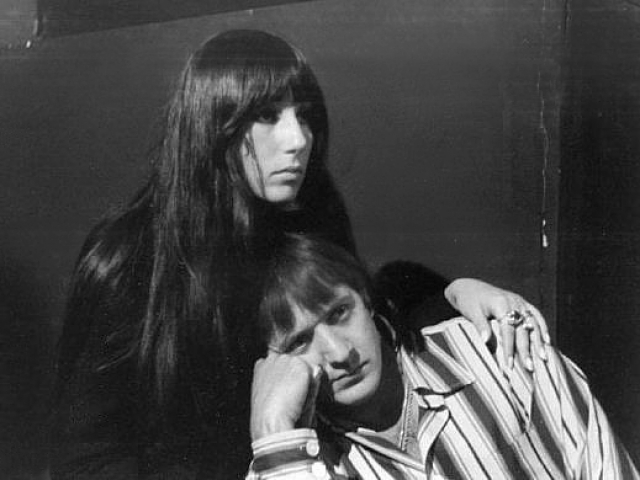 How many of Sonny and Cher's 19 hit singles were written (or co-written) by Sonny? 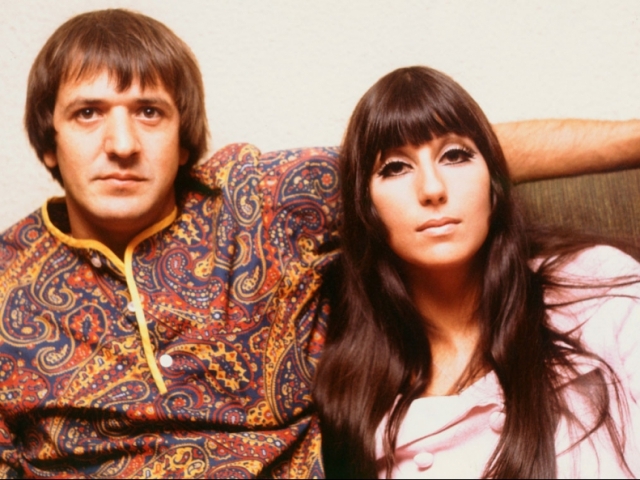 How many years separated Sonny and Cher, age-wise? 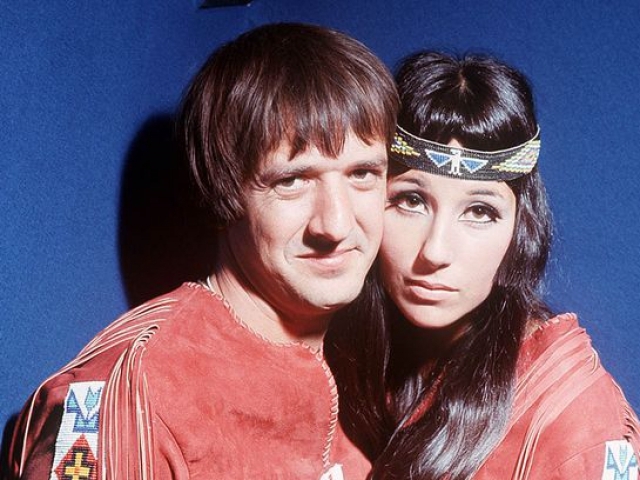 What are Sonny & Cher's real names? 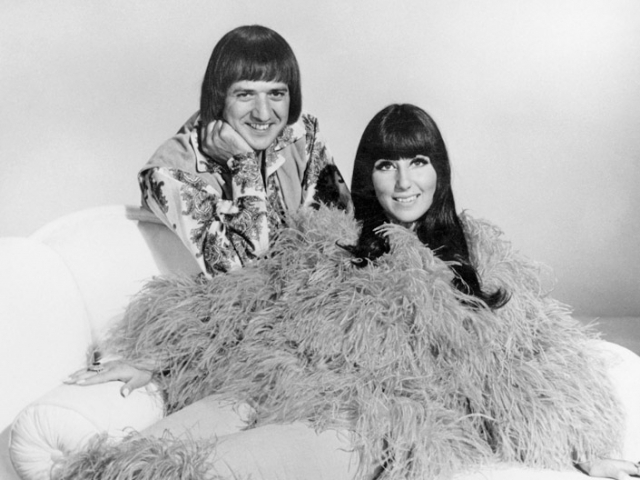 How many of Sonny and Cher's singles reached number one either in America or internationally? 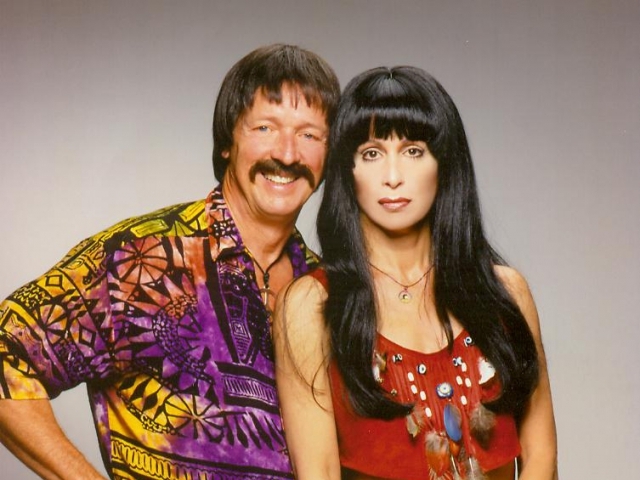 In which country was Sonny and Cher's debut album retitled 'I Got You Babe' after the success of that single on the album? What was Cher's stage name, under which she released "Ringo, I Love You" in 1964 before becoming part of the Sonny and Cher duo? 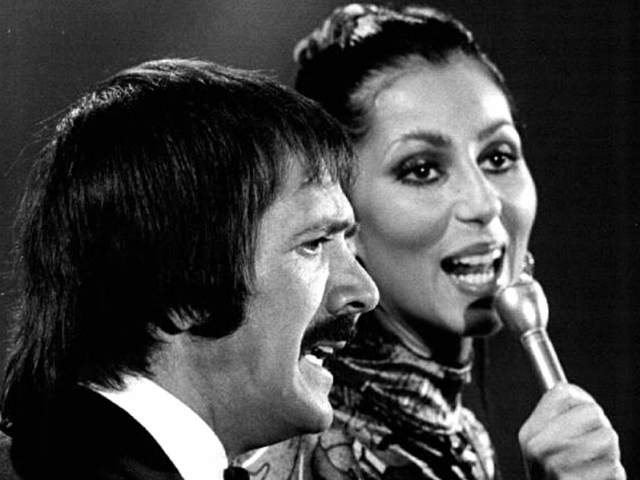 True or False: When Sonny and Cher started singing as a duo, Sonny wanted to promote Cher mainly as a solo act. 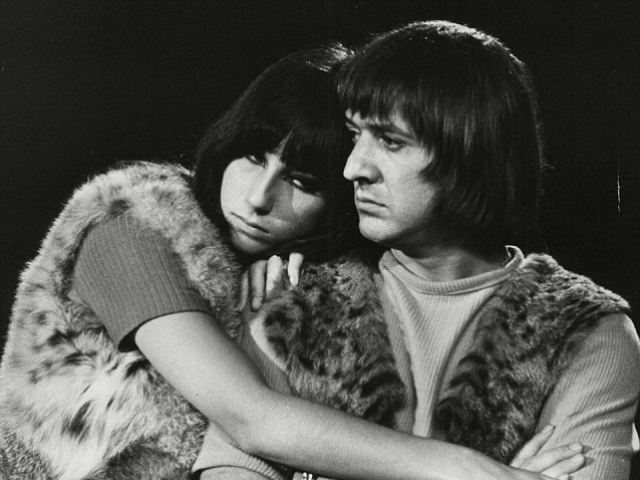 What year was Sonny and Cher's divorce finalized? 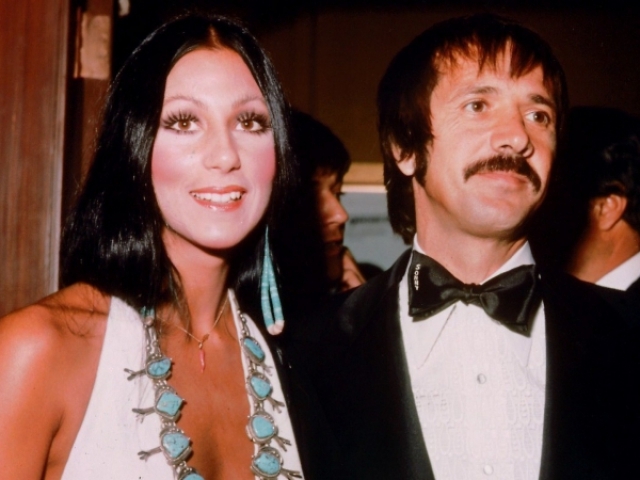 After their split, which was not a title that Sonny Bono held? 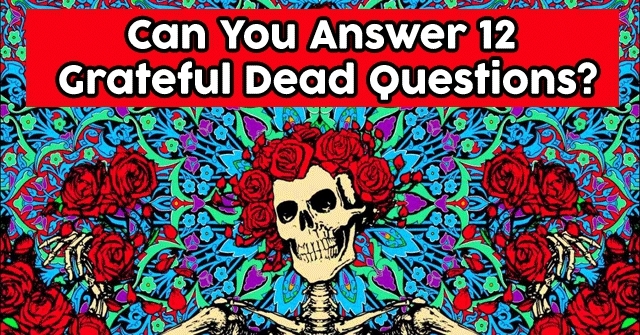 That's what you were probably asking yourself when you first clicked on this quiz. Time to download 'I Got You Babe' on your iPod and experience this legendary duo at their greatest. I bet this quiz brought you waaay back to the 60s and 70s, when you hummed along to 'I Got You Babe' while doing your homework and had a Sonny & Cher poster hanging on your bedroom wall. You got some wrong, but you did great! You're definitely a Sonny & Cher fan. 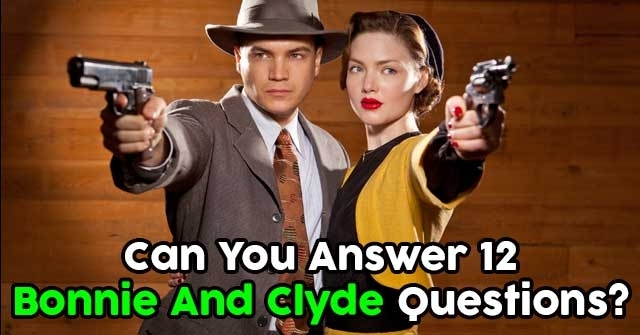 You must've known this couple personally because your quiz score is amazing! Congratulations. Can You Answer 12 ‘Pretty Woman’ Questions?